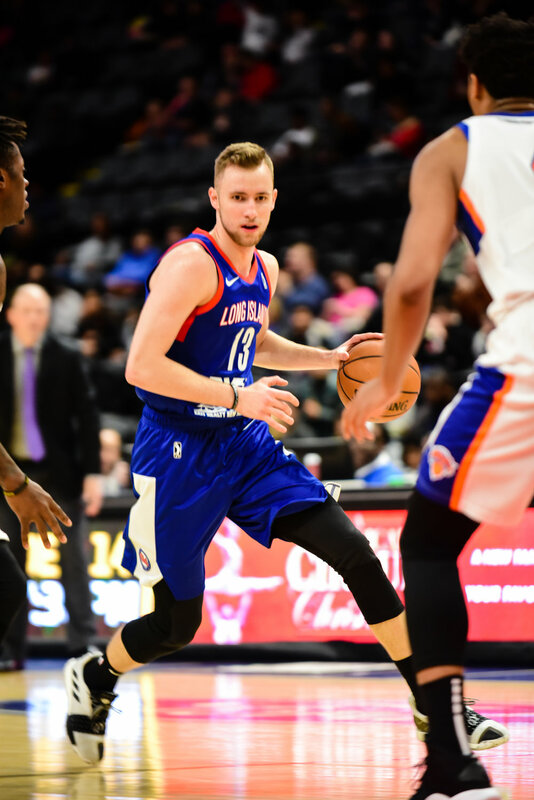 Behind the Shot is a look behind one of my favorite shot’s of the November 3rd season opener of the Long Island Nets. 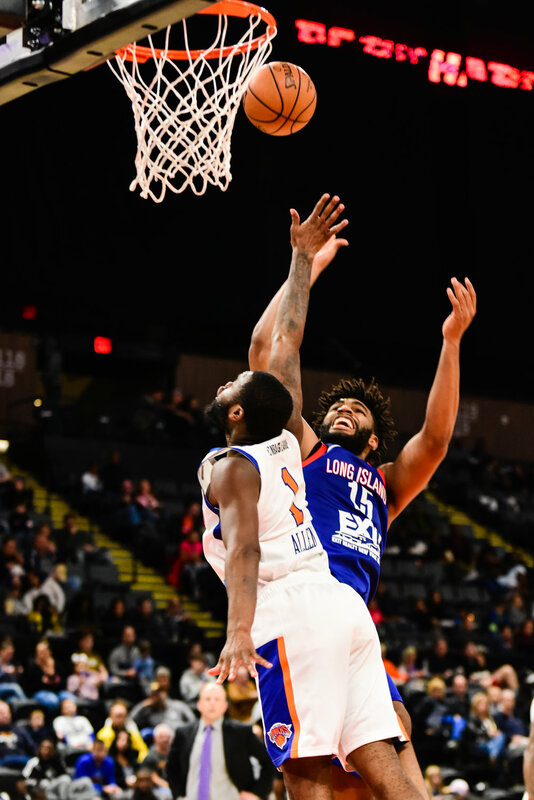 Guard Jordan McLaughlin dunks on the Westchester Knicks in the first quarter. All the images in the video were shot on my Nikon d750 with a 70-200 f2.8 lens at 1/320s and ISO 4000… The video was shot on my GoPro hero 5 mounted to my Nikon’s hot shoe. If you like this kind of content be sure to let me know! 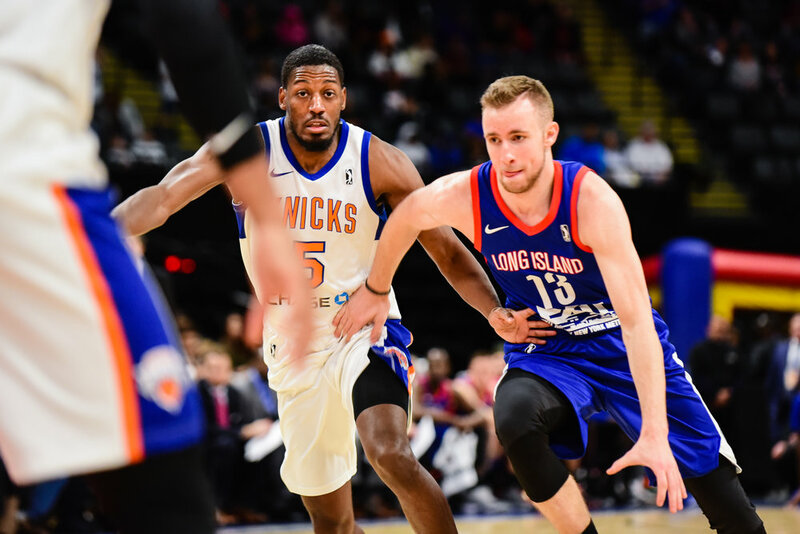 I had the opportunity to photograph the game for SBNation.com’s G-League website “Ridiculous Upside.” To read about the Net’s win be sure to check out Tim Oakes’ wrap up of the game. Below is a gallery of some of my favorite images of the game. This was my first time covering basketball since graduating from Stony Brook… Hopefully there will be more basketball coverage soon! This season I had the awesome opportunity to photograph the New York Mets from the photoboxes next to the home and visitor dugouts, the view didn't disappoint!